God added his testimony by signs and wonders and various miracles, and by gifts of the Holy Spirit, distributed according to his will. We must pay attention to God’s word in order to not drift away from Him. The message of salvation was declared through the Lord Jesus , and God added His testimony through miracles and gifts of the Holy Spirit. The coming world will be subject to people, not to angels. Like Jesus who was exalted and crowned with glory after His death, we too will be honoured by God. We can easily become discouraged, even drift away from faith altogether, if we do not keep our eyes fixed firmly on the Lord Jesus. We need to meditate constantly on God’s word to understand who we are in Christ. Drifting away from Christ is the worst thing imaginable. The gospel is true- testified by millions of christians who have found life in Him, and by God Himself in the provision of miracles and spiritual gifts. How could we possibly turn our backs on all this? Lord grant me grace to stand firm in you, trusting you in every situation. Amen. There is a lot of excitement in the media today about water being discovered on Mars and its implication for finding life there. Some people seem to think that finding water means we have found life. Let’s put aside the assumption that life must be common in the universe because it arose “spontaneously” on earth then evolved totally by chance to produce us, and look at the logic being ignored by many people. Back when I did maths at High School one thing that was emphasised in the more advanced subjects was the difference between “necessary” and “sufficient” conditions in proofs. For example, apart from the number 2, it is necessary for a number to be odd if it is to be prime. However it is not sufficient to show that a number is odd to prove it is prime. Another example is it is necessary for a car to have fuel in the tank in order to drive it, but that is not sufficient- you need a driver with the key, air in the tyres, an engine that works, and much more. 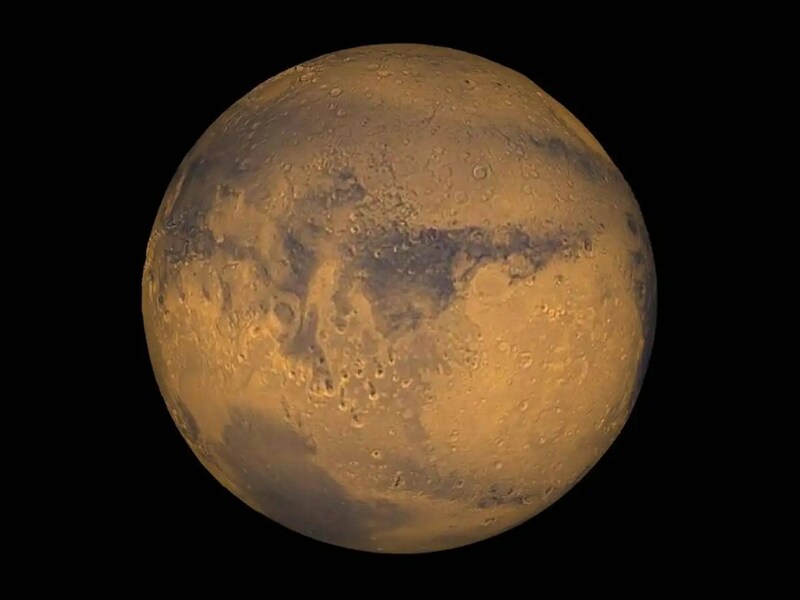 Returning to Mars, we know that water is essential for life. This is so axiomatic that the scientists looking for life on other places, make that the starting point in their search. No water no life. But life requires more than water. It needs carbon, nitrogen, phosphorus and, above all else, energy. Water is a necessary condition but it is not sufficient. Some scientists are so pessimistic about the ability of life to spontaneously emerge from the primordial soup that they believe that the existence of life on earth in itself suggests there must be an infinite number of parallel universes to allow for the possibility that on just one planet in one of those universes life arose all by itself. After satan has been given permission to test Job by destroying all of Job’s property and killing his sons, Job still refuses to sin by cursing the Lord. The Lord boasts about Job’s integrity to satan (which means the accuser). Satan retorts that people will give away everything to save their lives, but if Job’s body is afflicted he will soon curse the Lord. So the Lord gives satan permission to afflict Job’s body. Satan inflicts painful sores all over Job. Even Job’s wife tells him to “Curse God and die.” But Job refuses to curse the Lord. The book of Job challenges all of our pragmatic and religious theories about suffering. There was no physical reason for Job’s painful sores, nor for the loss of his property and sons. It all seems so random- a run of personal disasters. A religious explanation of his suffering is that Job is being punished for some hidden sin. Yet the text says that Job was without sin. In many ways, Job is a picture of Jesus who fulfilled all righteousness without any sin, yet suffered physically and spiritually for the sins of the world. Lord you have not promised to protect us from all evil, but you have promised to walk with us even in the toughest time. Please help me to trust you when my life makes no sense. Amen. We communicate that happy thoughts are a legitimate alternative to prayer. We incidentally equate the two. I doubt most of us would be satisfied if the boss chose to pay us in Monopoly money or the waitress delivered plates of plastic play food to our table. This kind of indifference—prayer or good wishes, take your pick—denies before our unbelieving friends the Bible’s rich teaching on what prayer really is. Prayer is not a magic incantation or the smoke gone up from blown-out birthday candles. Prayer is substantive and effective and absolutely necessary. The sermon for September 27th 2015 is now available on the New Life web-site. 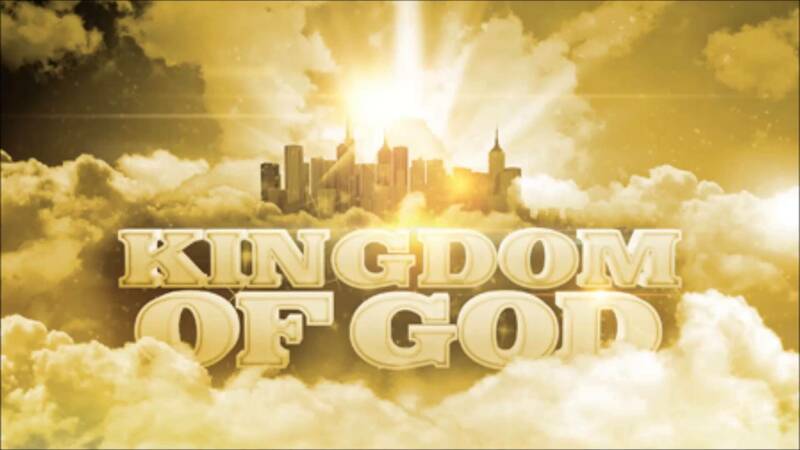 In this sermon, which is based on Mark 1:9-19, I talk about the Kingdom of God. John tells Jesus that they saw someone who was not of their group casting out demons in Jesus’ name. Jesus tells them that anyone doing a deed of power in His name will not be able to then speak evil about Him. Jesus goes on to tell the disciples that they must not cause a “little one” to stumble in their faith. It is better to cut off parts of our body that cause us to sin than to be whole and cast into hell. Everyone will be salted with fire. Jesus’ followers must allow the salt of the Holy Spirit to be always present. Jesus is very liberal in His grace- far more so than we are. He doesn’t require us to be on His team to minister His power. Sometimes we hear of evangelists who aren’t themselves born again yet they effectively preach the gospel. People who aren’t believers find themselves praying for healing for others, and God responds. God delights for His grace to be manifest in the world so that as many as possible can be saved. This does not mean that judgement will not come. Everyone will be salted with fire, and it is better to enter life maimed than to be whole in hell. Lord you are good in all of your ways. Thank you for setting me free from sin in the death of Jesus. Amen.